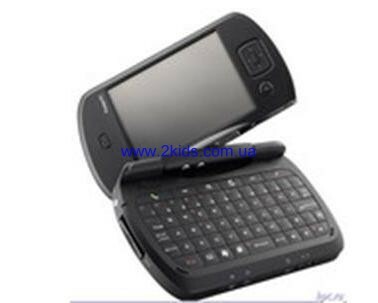 HTC HTC Blue Angel 5390.00грн. 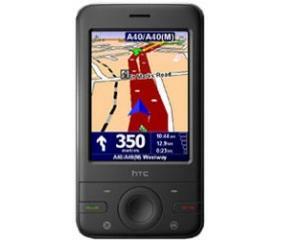 HTC HTC P3650 (POLA100) CIS/RUS Cruise 11319.00грн. 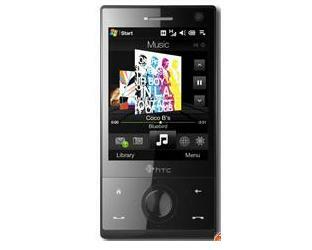 HTC HTC P3700 Touch Diamond black 9800.00грн. 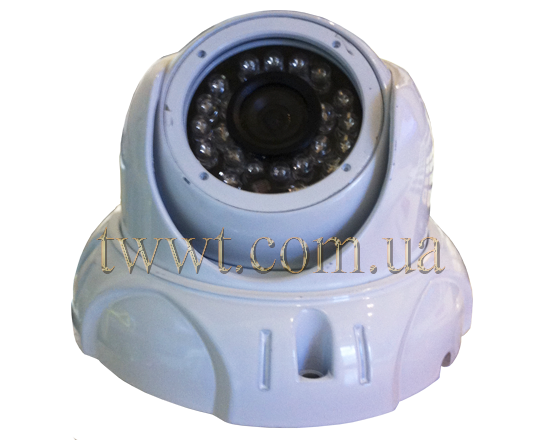 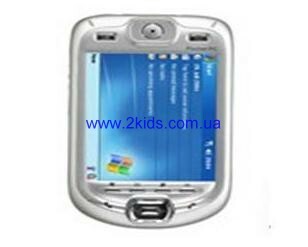 HTC HTC Pharos 3470 8893.50грн. 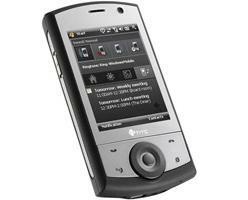 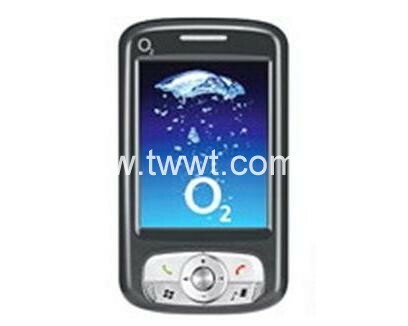 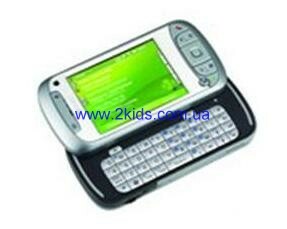 HTC O2 Xda Atom Exec 7350.00грн.